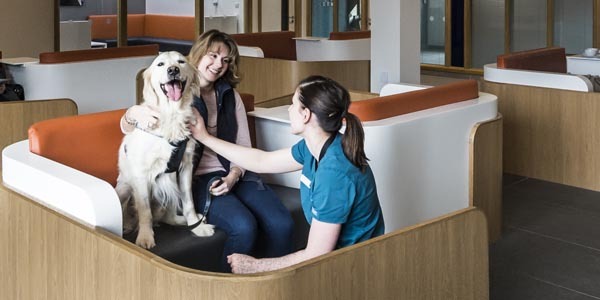 The centre in Eashing is located against a beautiful backdrop in rural Surrey, in the southeast of England, and specialises in the treatment of Orthopaedic and Neurological conditions in small companion animals. It also boasts a state of the art Rehabilitation Centre within the same building. Available 24 hours a day, 365 days a year: We accept referrals for musculo-skeletal, brain and spinal conditions all around the clock. Emergency cases are seen immediately. 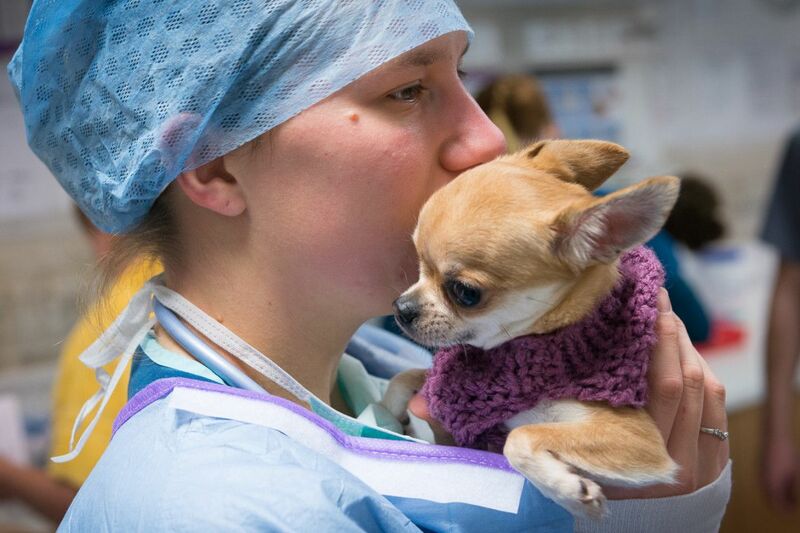 Custom built patient wards: We have a ‘no bars’ policy at the practice, as we believe that animals should feel comfortable and at ease, not threatened or “in prison”. Glass doors permit a wide field of view for the animals and allow them to feel as much at home as possible. Each ward compartment has a space for medication and notes, and a quick reference daily guide is written on the glass door each morning to ensure continuity of care and ease of visibility for all. Environment of healing: Natural light is an important part of the care package offered in our wards. 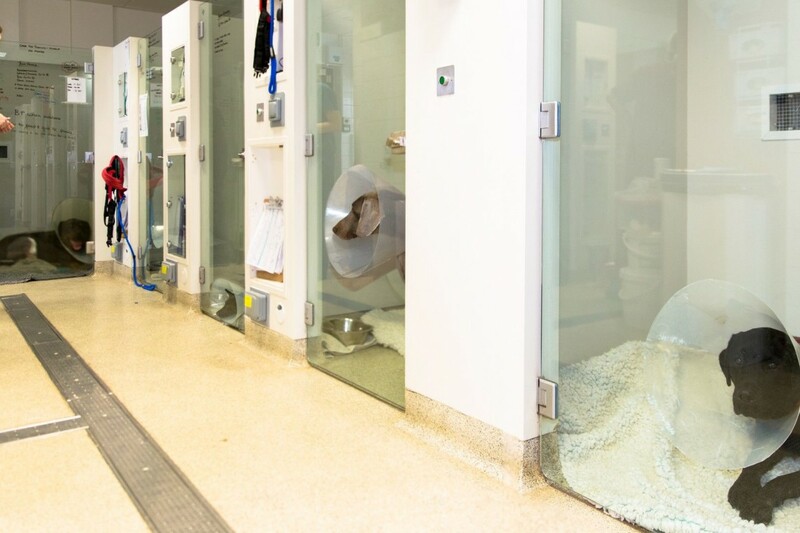 Panoramic windows and night-time dimmers provide a diurnal rhythm to help comfort anxious animals and help those with separation anxiety to settle. A compassionate and dedicated team: We are lucky to have a team of people from receptionists to surgeons who have hearts bigger than their heads and care deeply and passionately about what we do. 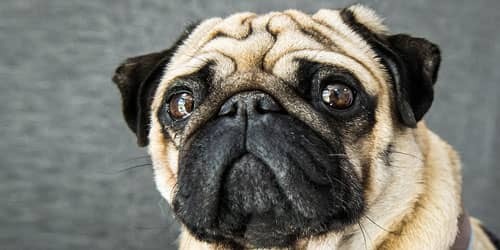 We recognise that animals are an intrinsic part of your family and deserve all the options, all the time, with the interest of you and your animal family member at the core. 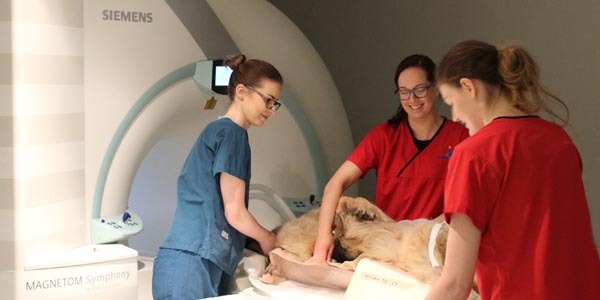 Most advanced diagnostic imaging suite in Europe: We operate an entirely digital imaging system for the rapid and effective diagnosis of patients, including MRI, CT, and Arthroscopy. This high standard takes us closer to the resolution of most conditions and facilitates early diagnosis, minimising patient trauma and optimising recovery. Our specific MRI and CT scanner technology, software packages, image acquisition algorithms and imaging interpretation is at this time not available anywhere else in Europe. 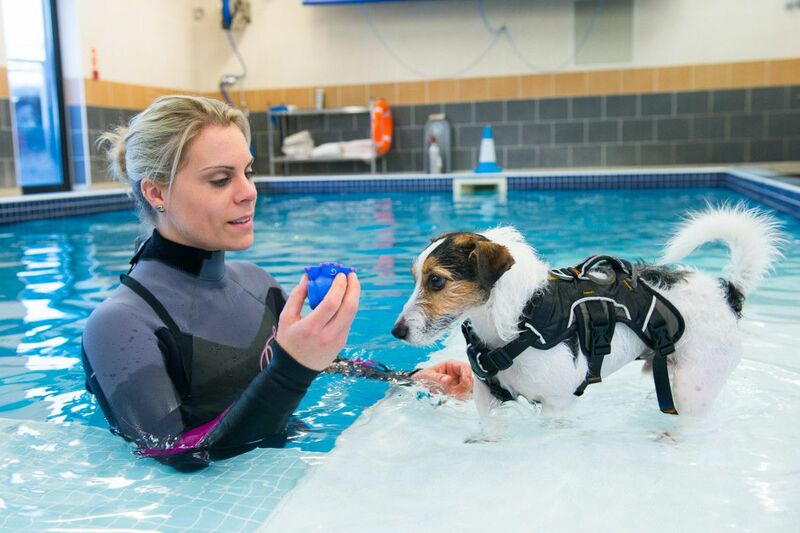 Rehabilitation centre on site: Fitzpatrick Referrals believes that good rehabilitation is integral to the successful recovery of the conditions we treat. We offer inpatient and outpatient one on one sessions in a sunlit space equipped with a spacious and built-in pool, underwater treadmill and exercise field. In house Chartered Physiotherapists: Our expert team create a case by case rehabilitation programme including physiotherapy and hydrotherapy sessions for all of our patients ensuring that all get only the very best in postoperative care. 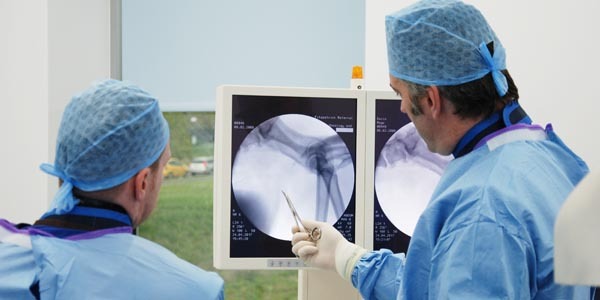 We are world leaders in joint replacement surgery: Including hip, shoulder, stifle, elbow and hock. We are one of only a few practices nationwide offering hip replacements for cats and stifle replacements for dogs. We are the only centre in the UK offering custom-built prostheses for all the major joints. We are the ONLY practice in the world offering certain types of limb prostheses: Including endoprostheses to replace limb cancer and the PerFiTS device – a uniquely designed prosthesis incorporating the combination of an endoprosthesis and exoprosthesis, avoiding limb amputation. We have special expertise in treating severe trauma: With associated tissue loss, growth deformities, arthroscopic minimally invasive surgery and several innovative spinal decompression, disc replacement and spinal fusion techniques which we have invented. Infection Control: The hospital has bacterial-resistant wipe-down wall coverings and floor surfaces with underground heating, and air conditioning optimised for high-efficiency particulate air to minimise the possibility of infection.